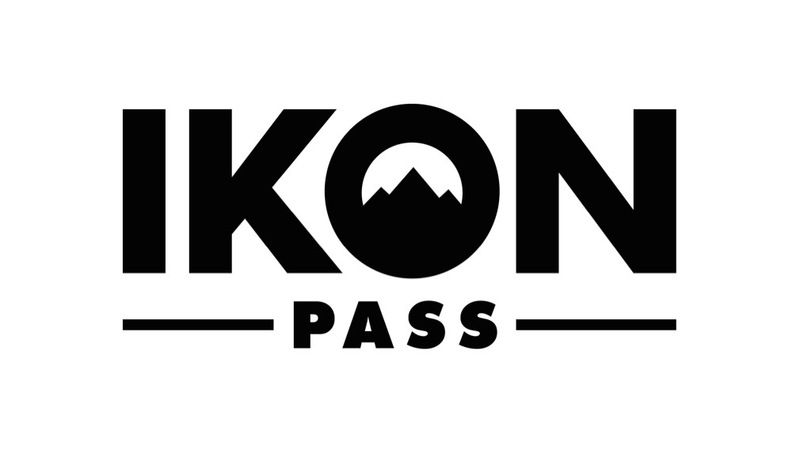 Ikon Pass now offers access to 39 global destinations. 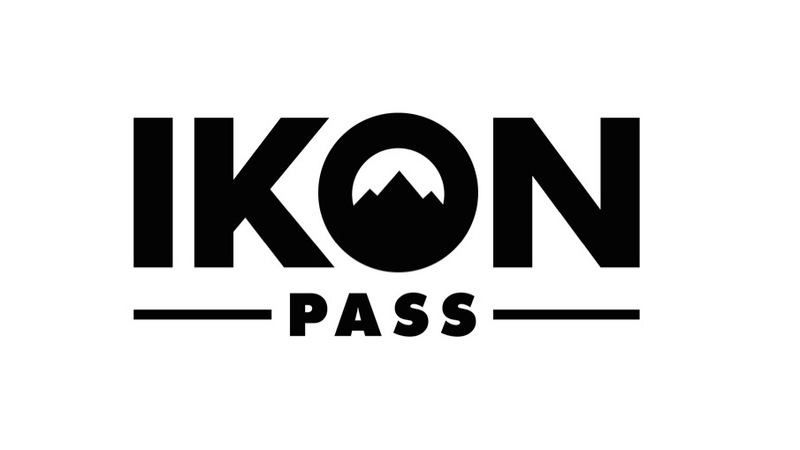 19/20 Ikon Pass pricing goes up April 24. 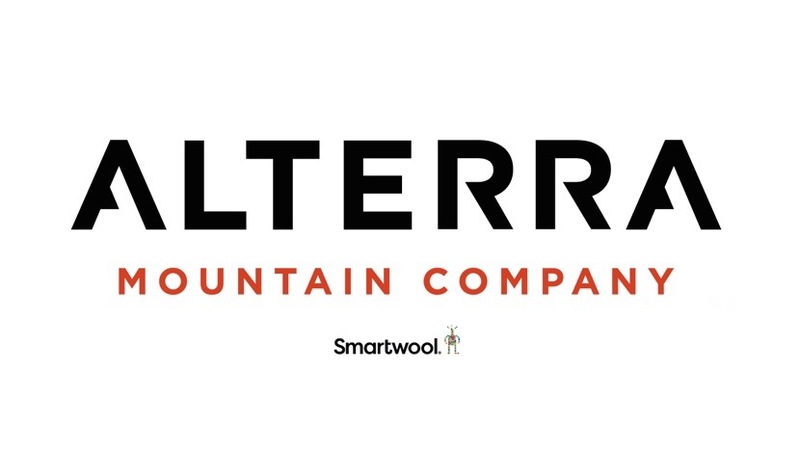 Alterra Mountain Company announces 4-year sponsorship with Smartwool. 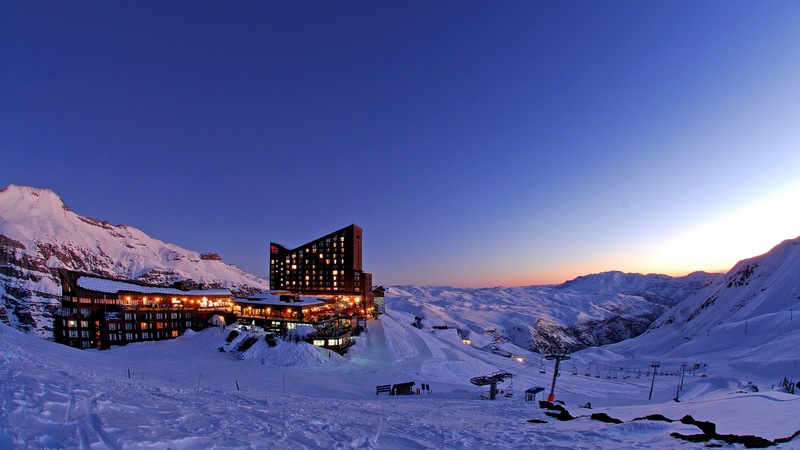 Ikon Pass valid for 2019 winter season at Valle Nevado in Chile. 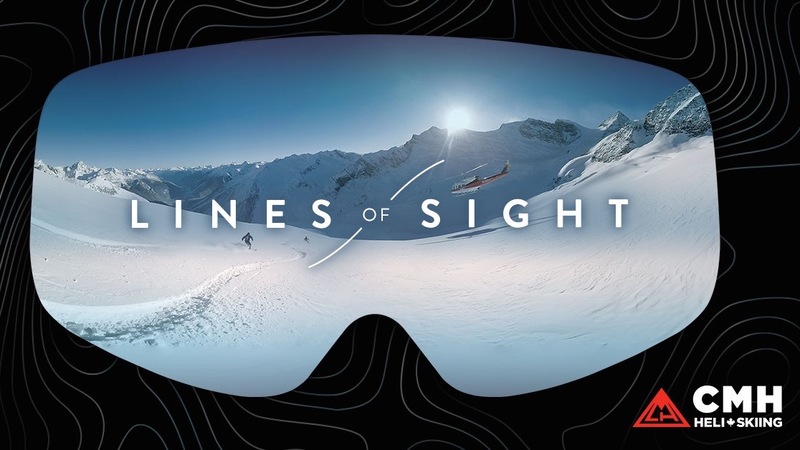 The innovative film using Google technology debuts this winter. This brings the company’s total to 14 year-round mountain destinations throughout North America.